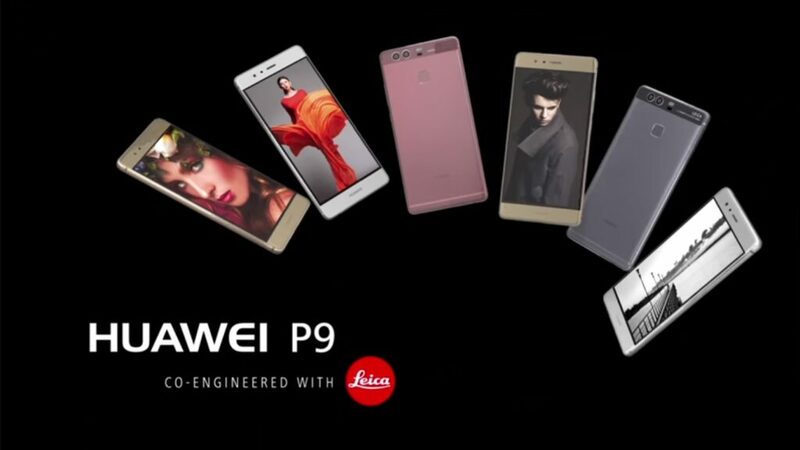 Huawei has recently wowed everyone with their P30 and P30 smartphones. However, like other devices, critics have already started to criticize it since some of them still kept P20 above. So the question may come that what’s the basic difference then? P20s have more or less similar designs in both the basic and pro versions including displays, fingerprint sensors, etc. However, the pro version offers better colors including the incredible twilight option on the phone. Furthermore, the pro version also has a triple camera system at its back, and the device is completely water and dust resistant (IP67), while basic P20 has a dual camera, and only IP53 rated. Meanwhile, P30 and P30 pro also have similar patterns as the P20s, but the P30s have optical in-display fingerprint sensors which means the newer versions have larger displays. P30 pro also comes with IP68 dust and water resistant, which is better than that of P20 pro. As mentioned above, P20 pro has the triple camera system, however, P30 pro has the quad camera with the time of flight sensor to make the device better than ever. P20 has a 5.8-inch screen size with full HD+ display while the pro version is of 6.1 inches. Both of them has the same aspect ratio (18:7:9), which is a bit smaller than the iPhone XS. Furthermore, P20 has an LCD panel, whereas the pro version has the OLED screen. On the other hand, P30s have the OLED panels though P30 pro has a curvy display. Both the basic and pro version has bigger displays with Pro having 6.47-inch, and the basic one with the 6.1-inch screen. Therefore, it’s evident that P30 basic has the same screen size as the P20 pro. One of the major concerns is the resolution of P30. There wasn’t any significant upgrade in the resolution from P20 to P30. Therefore, P30 also has a Full HD+ resolution. P20 has the dual Leica camera on the back with 12MP RGB sensor and 20MP monochrome sensor. The pro version has the 40MP and 20MP, as RGB sensor, and monochrome sensor, respectively. The zooming feature is better in P20 more with 8MP 3x optical zoom sensor. P20s have a 24MP front camera with 960fps super slow motion capturing ability. However, the pro version comes superior when it comes to the quality of the capture. P30s have the updated camera version, particularly, P30 pro where the 3x optical zoom and 30x digital zoom have made the device a complete token of love to photography loving people. The pros run on Kirin 970 chipset and have 128 GB of storage capacity. However, the feature of microSD is longer available in the devices. In fact, the concept of microSD is getting vanished rapidly from smartphones. Pros have better battery capacity with 4000 mAh, compared to the basic P20 (3320mAh). None of the P20s have the wireless charging capability. P30s have the updated Kirin 980 chipsets with a much-improved performance. The battery life is also better than the other P20s. P30s have the conventional 3.5mm headphone jack port, which wasn’t featured in P20s. Therefore, the old, traditional 3.5mm headphones can be re-used with P30s. However, needless to say, Huawei’s own headphone will certainly give better sound quality. If you want to purchase smartphones online, you can certainly take a look at different stores. However, we would like to request you to check BrandCoupon Mall website to get some Huawei coupons or discount codes to purchase the phone at a reduced price. In that case, you can save a few bucks from your hard-earned money.